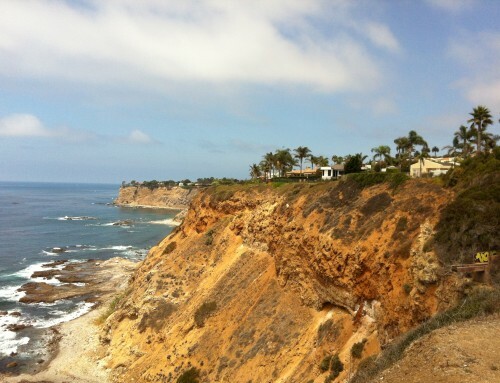 Where are the Best Palos Verdes Horse Properties? Best is such a subjective word. Before I could answer the question, I needed to delve deeper into his equestrian wants and requirements. 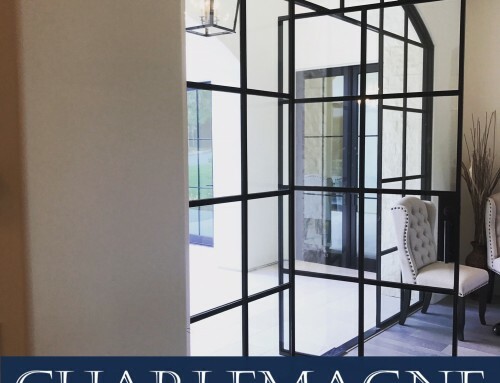 Did he want the best price, the best location, the best horse facilities, or the best house in an area zoned for horses? 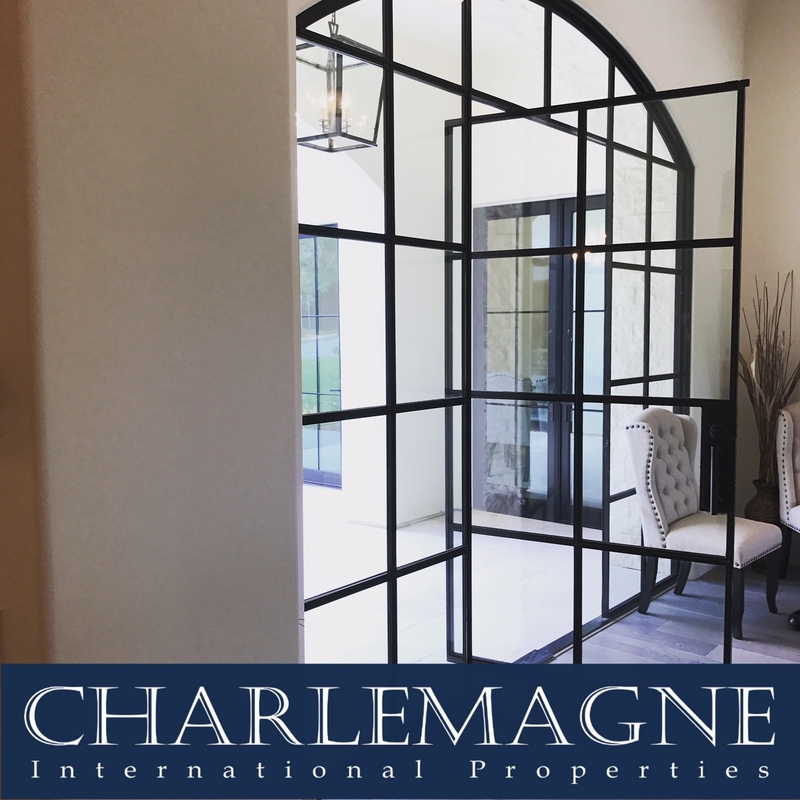 Unquestionably, the best and top horse properties are located in Rolling Hills with its large lots and miles and miles of riding trails. 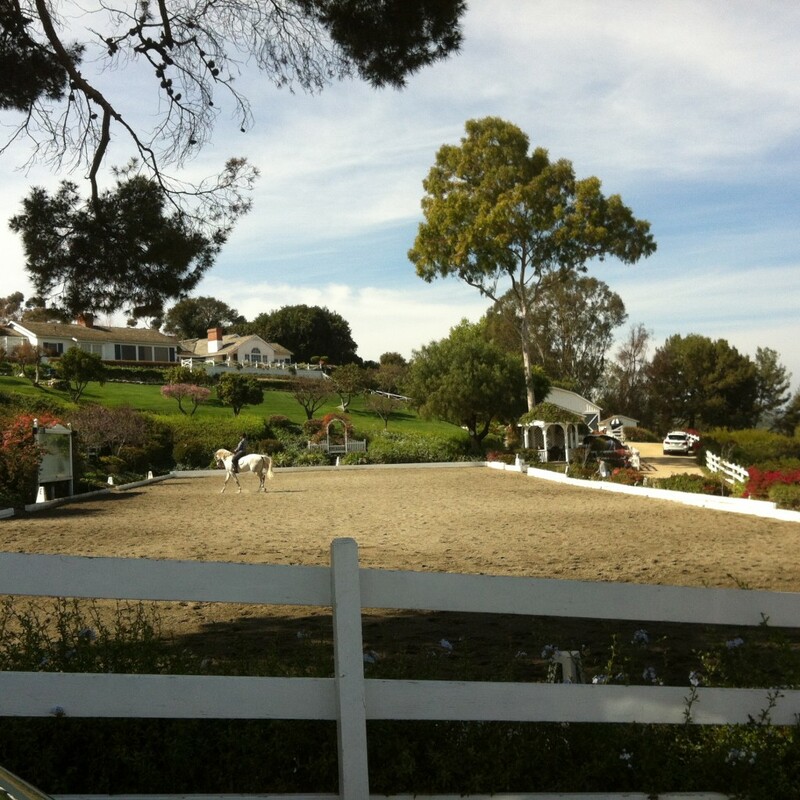 It’s a horse lover’s paradise and one of the top equestrian communities in Southern California. 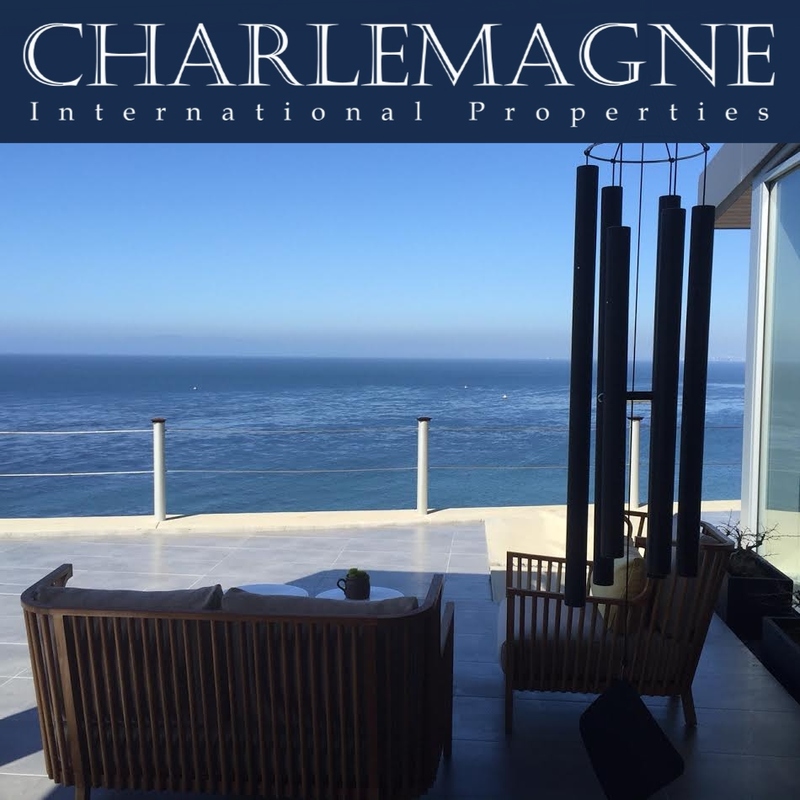 The gated community with its sweeping ocean and city views is the number one equestrian neighborhood in the South Bay of Los Angeles. However, acreage, privacy and 24-hour security come with a price. Two of my favorite Rolling Hills horse properties currently for sale sport price tags of $5,000,000 and up. 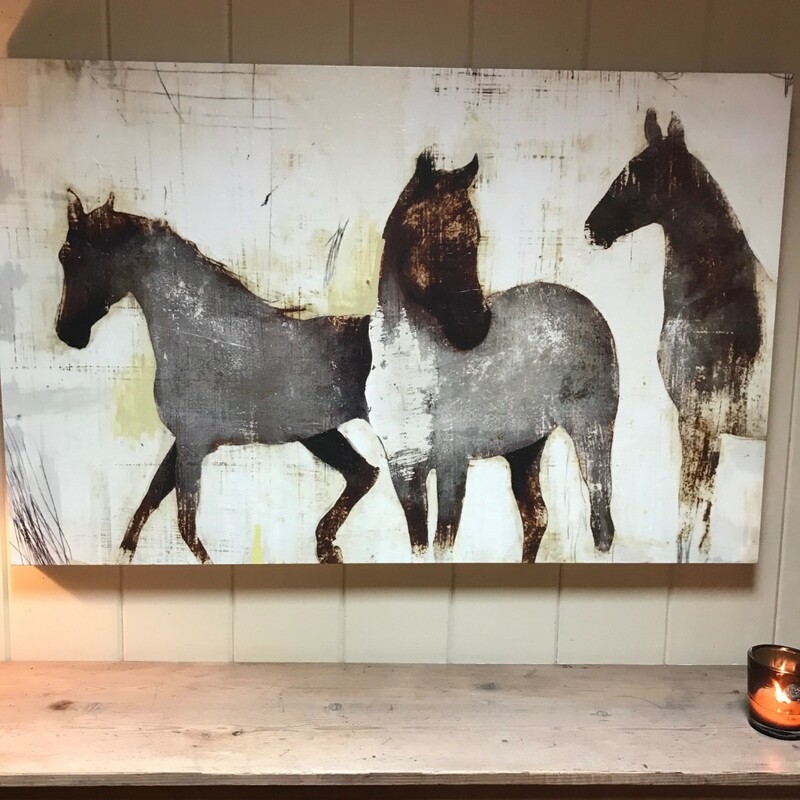 Both are prime horse properties with excellent horse facilities and the amenities for humans are outstanding as well with pools, guest houses, and lovely grounds. If a buyer is searching for a budget-friendly horse property in Rolling Hills, there’s a property for sale just over $2.5MM with a small storybook stable and a rambling ranch house in need of a little TLC. 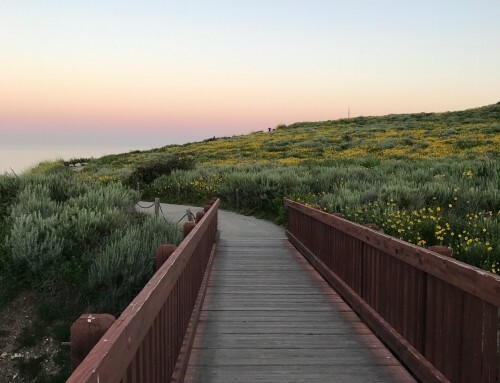 Rolling Hills Estates and Rancho Palos Verdes also offer some excellent options for buyers in search of horse property in Palos Verdes. Many of the properties in the Palos Verdes Drive North corridor are zoned for horses. 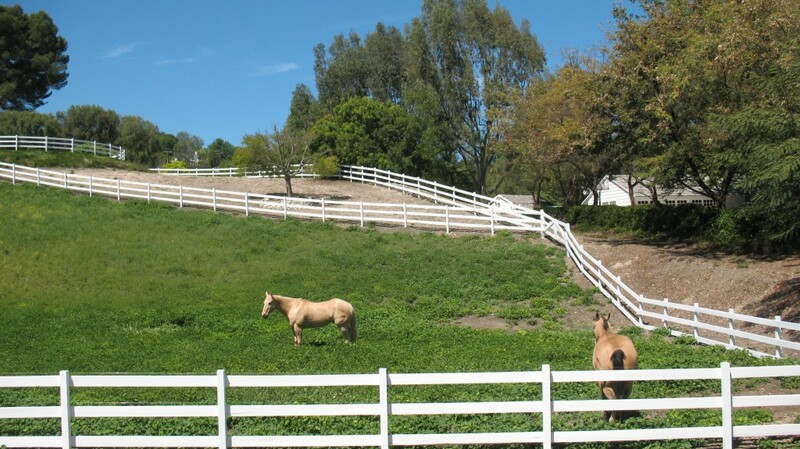 The Dapplegray and Strawberry Lane areas are two of my favorite equestrian areas in Rolling Hills Estates. 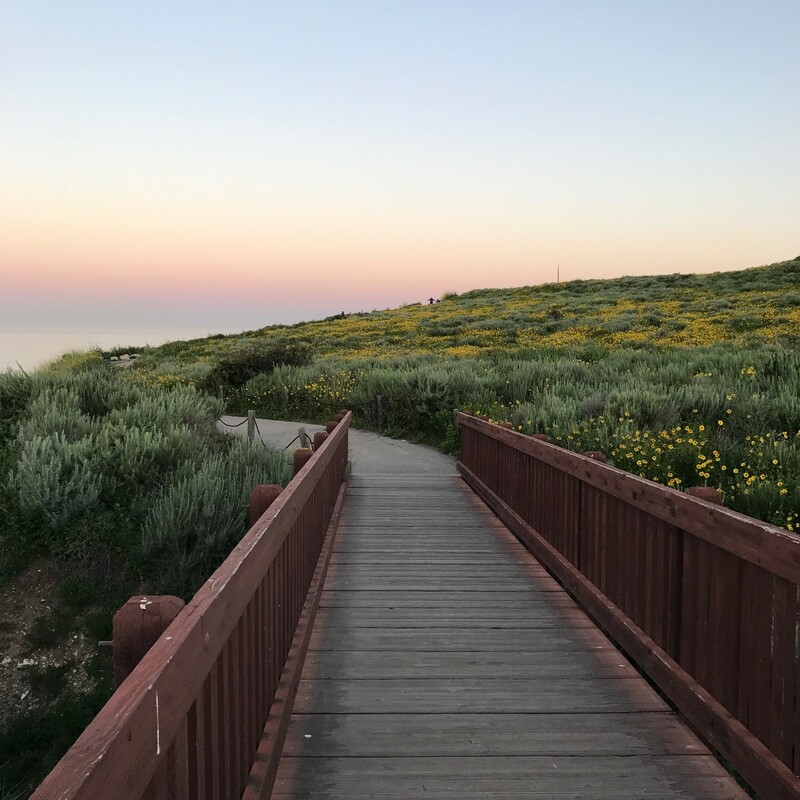 The gated Portuguese Bend neighborhood off Palos Verdes Drive South in Rancho Palos Verdes offers the best options for horse lovers. 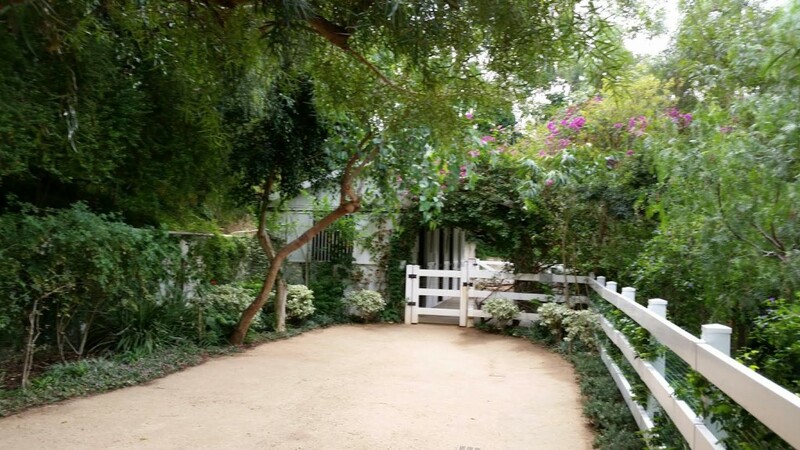 There are gorgeous stables, riding rings and coastal riding trails throughout the neighborhood. 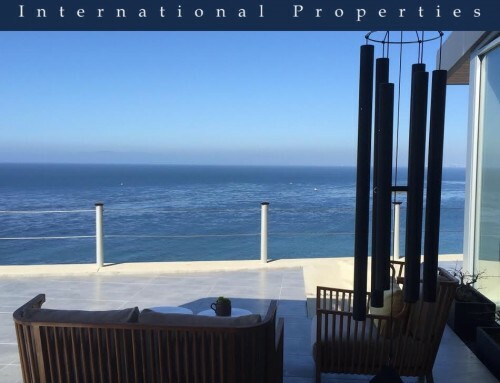 Once you define what “Best” means for you, you’re ready to begin the search for your Palos Verdes horse property.